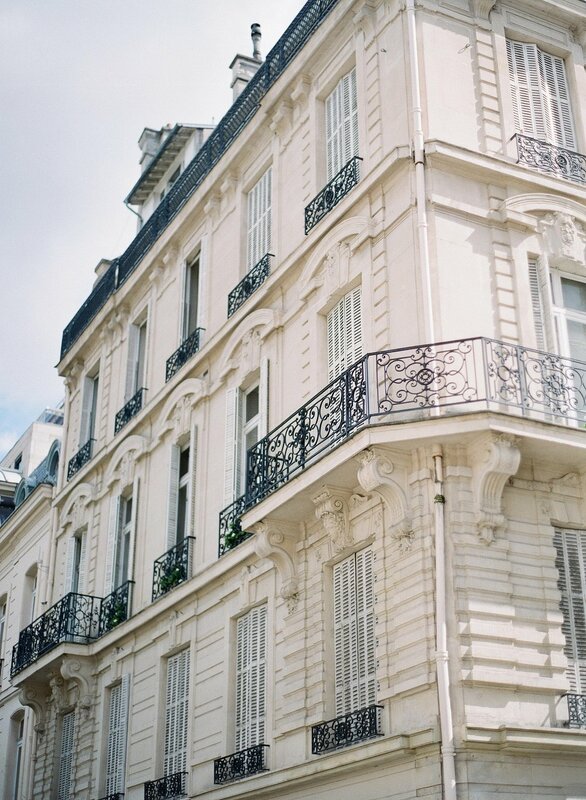 There is no denying the fact that Parisian culture seems to have been hand crafted for love and romance. Is it really even a wonder why Paris is known as "The City of Love" all over the world? This naturally makes it a sought after location for weddings and intimate elopements and is the second city we are exploring in our Wedding Wanderlust Series. Paris is the capital and most populous city in France boasting some of the world's most visited landmarks such as the Eiffel Tower of course, the Louvre, Notre Dame, Sacre Coeur and Momartre. 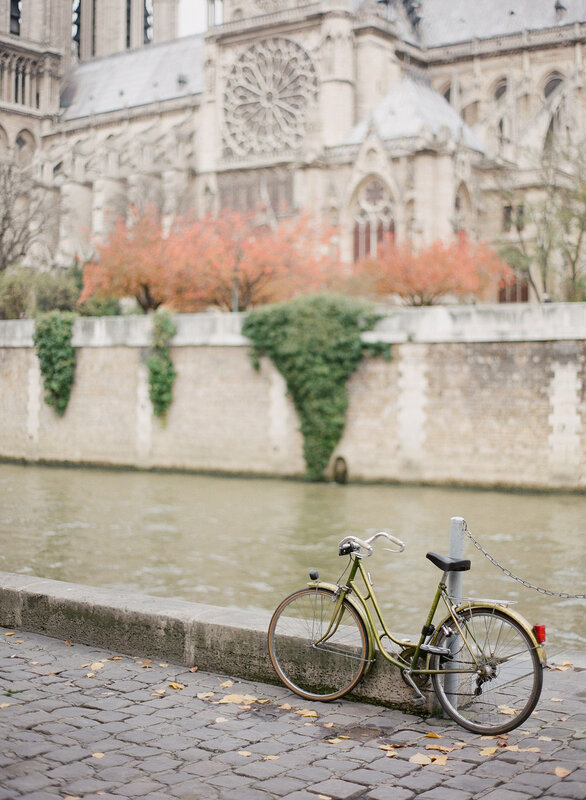 The possibilities for a destination wedding in Paris are endless. 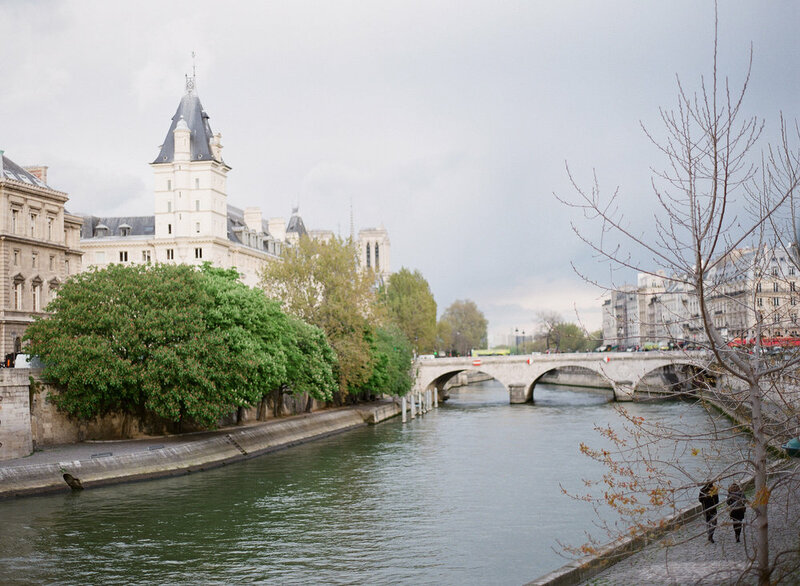 Whether your are choosing a more formal affair in one of the amazing cathedrals or something more casual along the Seine river, Paris has something for everyone. So many ways to make your wedding dreams a reality! Want to do something out of the box, think about a wedding on a luxurious boat while you tour your guests around Paris or making your fairytale wedding come true and hold your wedding in one of the many Castles on a vineyard on the outskirts on the city. Feeling like an intimate elopement is more your style, don't think that Paris is only for large, luxurious weddings. You will find some of the most beautiful ballrooms you have ever seen and some of the most luxurious hotels around that would be the perfect backdrop for your elopement with a small number of family and friends. Don't think that you wedding has to be held close to home, the memories you could create by taking your wedding abroad to celebrate in the most romantic city in the world would be something you and your guests would remember for a lifetime. We love France so much we spend 1 month every year creating styled shoots and weddings all around the country. The best is because we are already there it is like you are hiring a destination planner for the cost of a local!